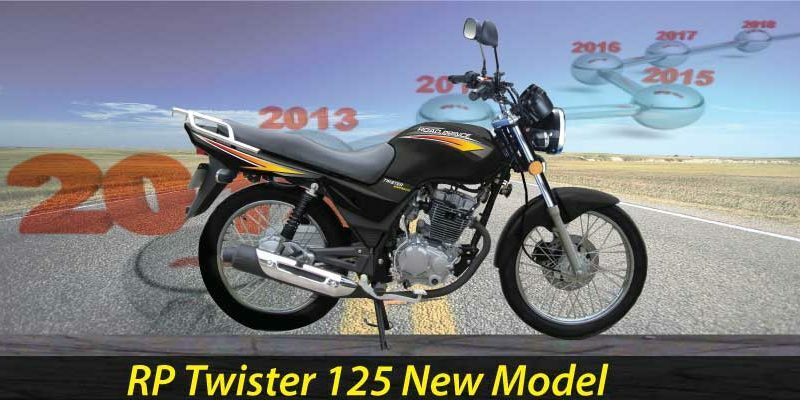 Road Prince Twister 125 is one of the bikes which is bound to gain popularity among youth. The appearance of the bike is certainly going to help youngsters make it a style statement. It’s chic, it’s aggressive and it’s a mixture of both fun and adventure. The company behind, Omega Industry has indeed done a phenomenal job and wonder what the catch? Road Prince 125 is sound with neither Japanese technology nor Chinese. It has tried and tested Italian technology. So one thing is certain, by the purchase of this bike all you are getting is quality, quality, and quality. Road Prince 125 has Euro ii technology; as a result, it emits less pollutant. The engine of Road Prince twister 125 is 4 Stroke, single cylinder, overhead valve, air cooled, with emission control unit. The bore and stroke of RP Twister 125 are 57mm x 49.5mm. The clutch type of this beauty is the Wet multi-plate, left hand operated. Along with whooping 16liters petrol capacity, with rough mileage of 60kmpl. 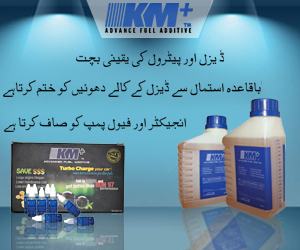 It is available in both kick start and electric start options. Road Prince Twister 125 is given disc brake in front and has expanding brake shoe at the back. The weight of the bike is around 112kgs. The overall appeal of the bike is quite attractive and impressive. It has a very stylish sporty look due to which the bike looks like a piece of art. 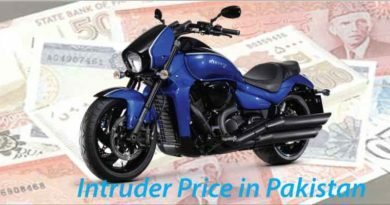 Road Prince twister 125 2019 price in Pakistan is PKR. 110,000. 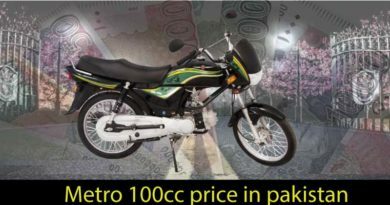 The price may look like a lot but honestly, once you look at the bike it is understandable. 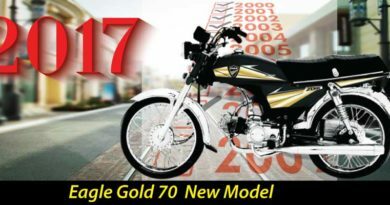 Rp twister 125 new model 2019 in Pakistan is PKR.110,000. The bike is so much more than ordinary. The shape of the bike, the Single cradle, steel tube frame along with high raised pillion seat. All these features set Road Prince Twister 110 apart. Adding on, if compared to what they giving for money they are asking, it is indeed quite a cheap bike.